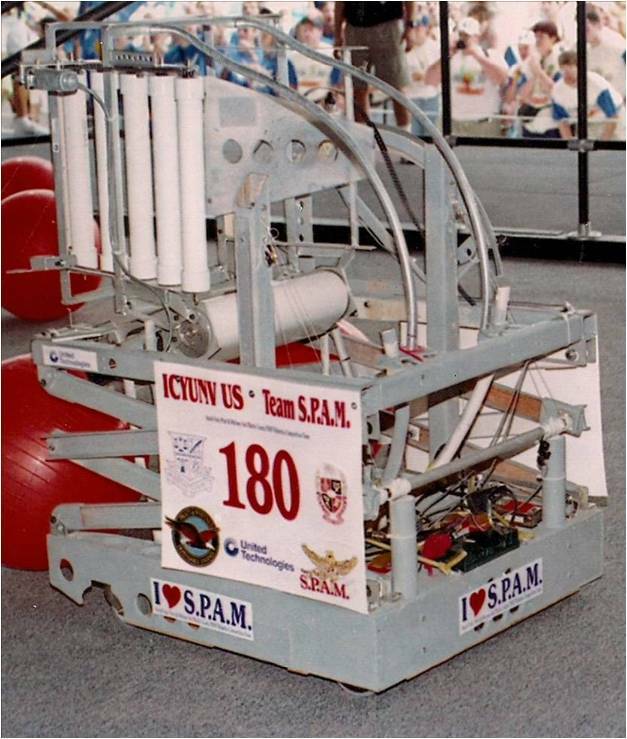 S.P.A.M. 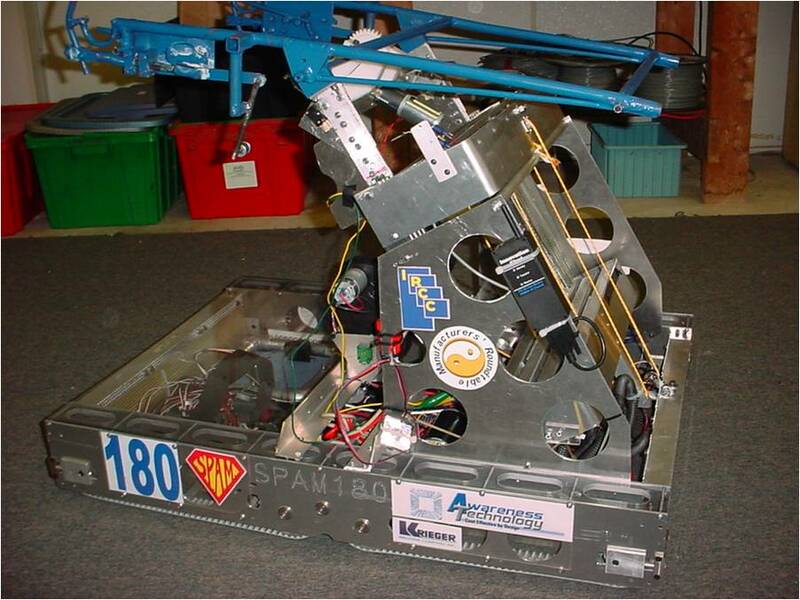 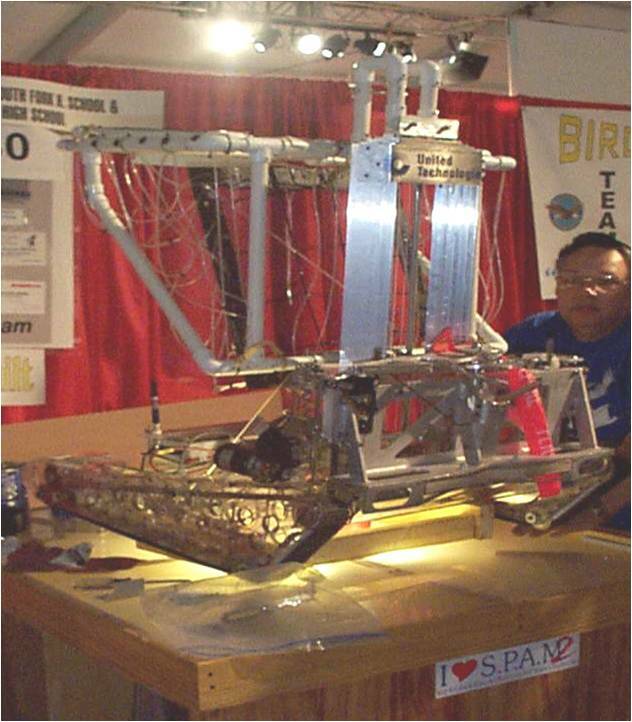 was founded in 1998 by professional engineers and educators from South Fork High School, Pratt & Whitney and Martin County High School (hence, S.P.A.M.). 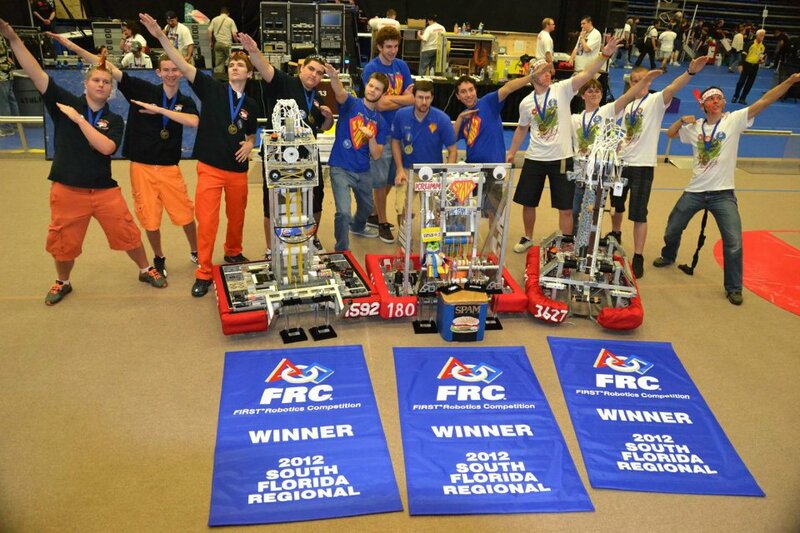 Through the years our community has grown and we added two more high schools, Jensen Beach High School and Clark Advanced Learning Center, as well as a robust home school community. 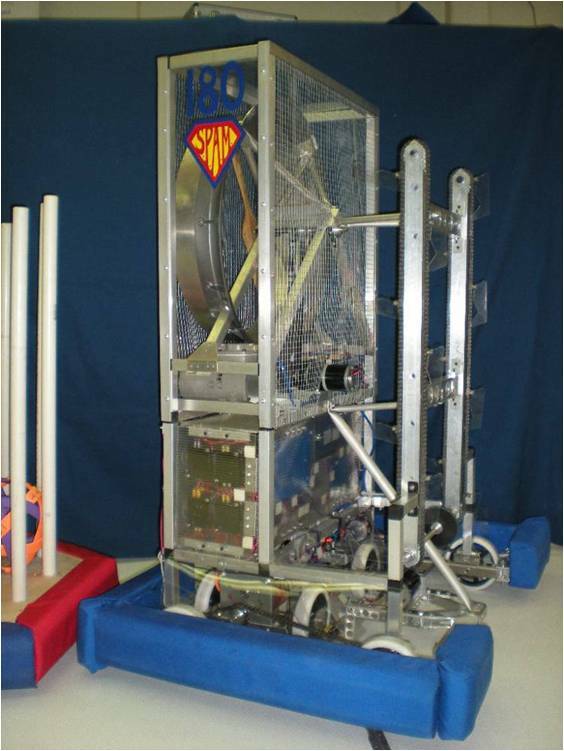 Today S.P.A.M. 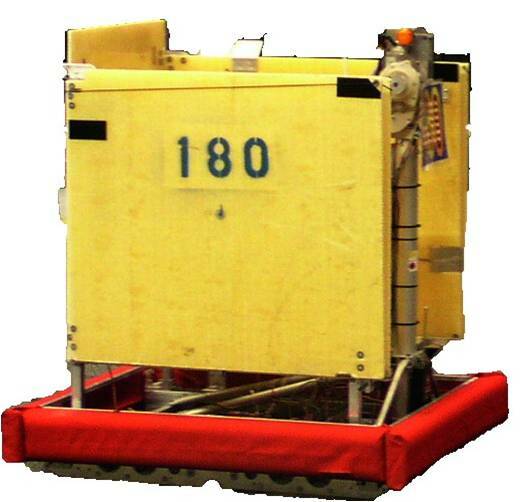 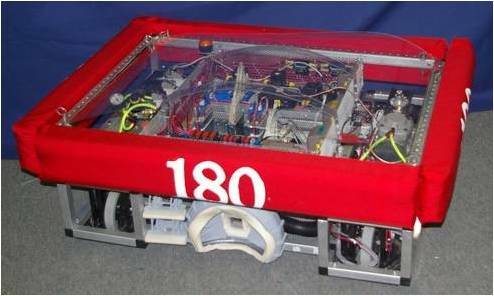 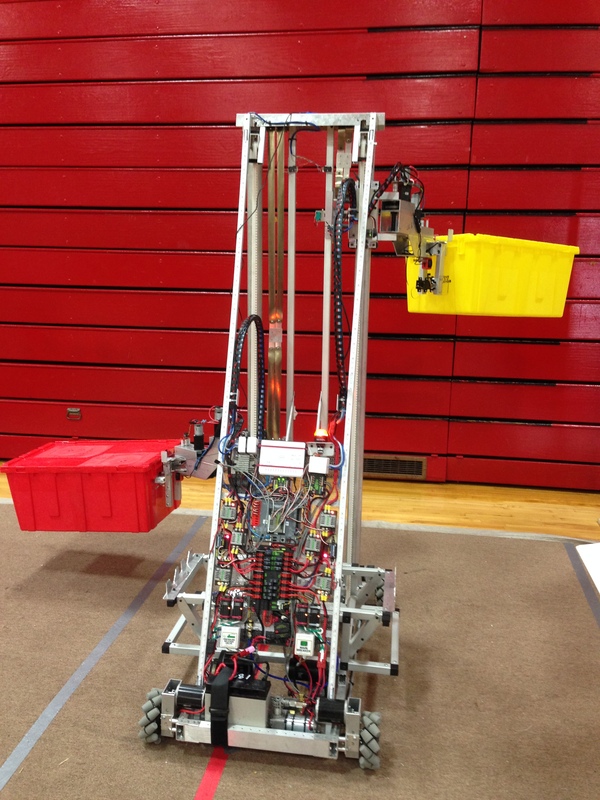 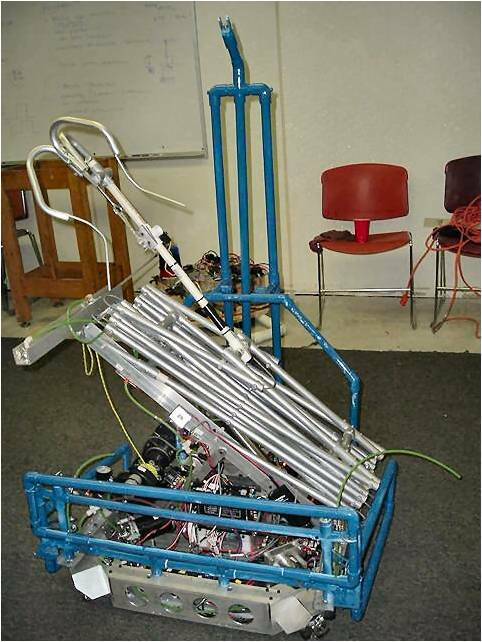 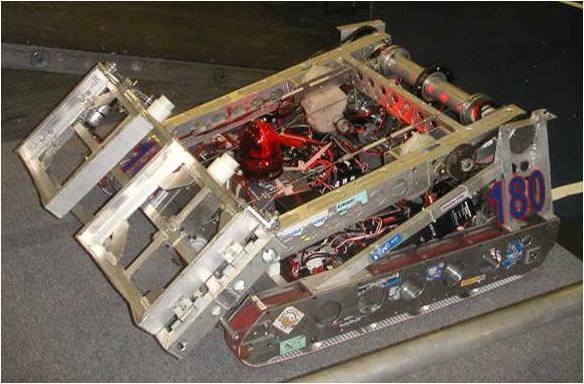 stands for Speed, Power & Maneuverability, the basis on which we design every robot. 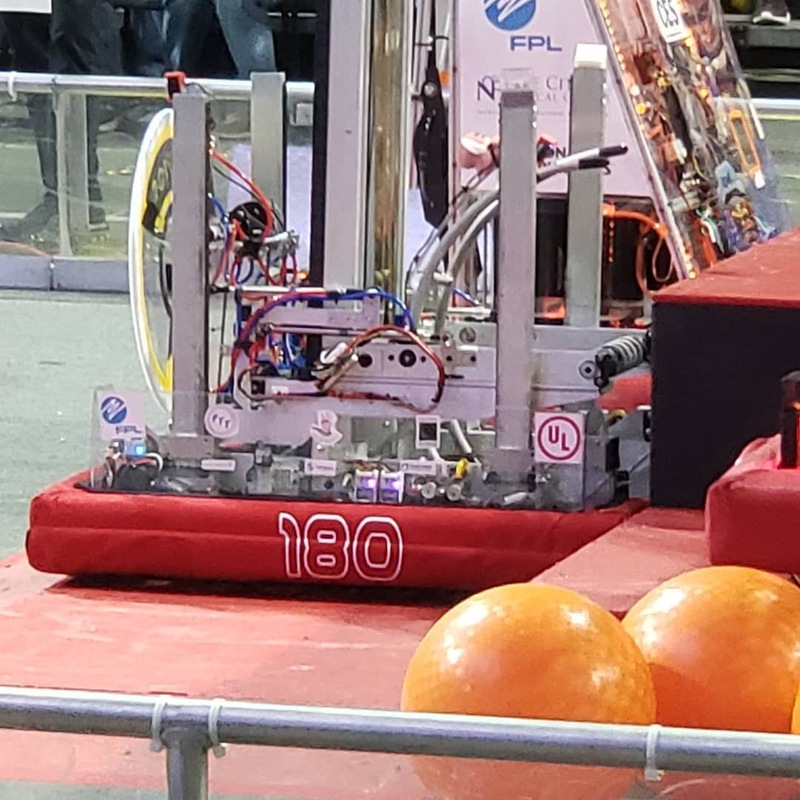 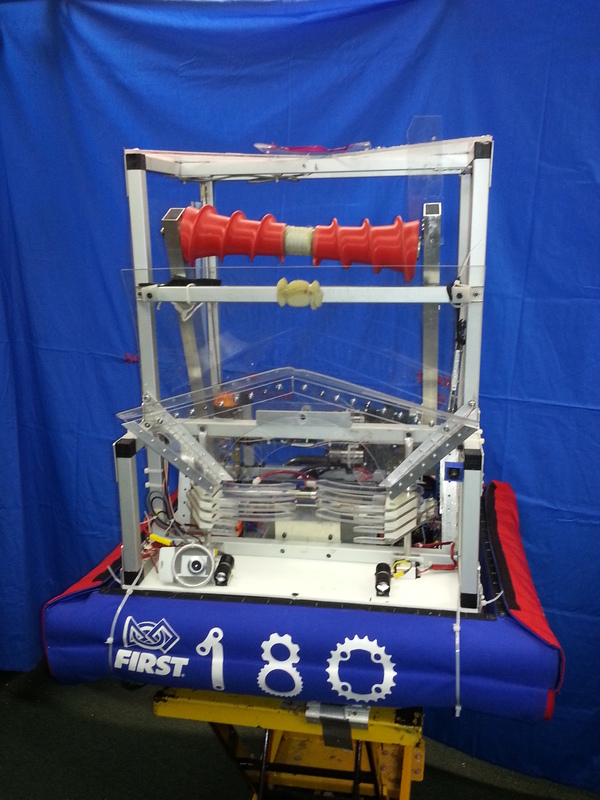 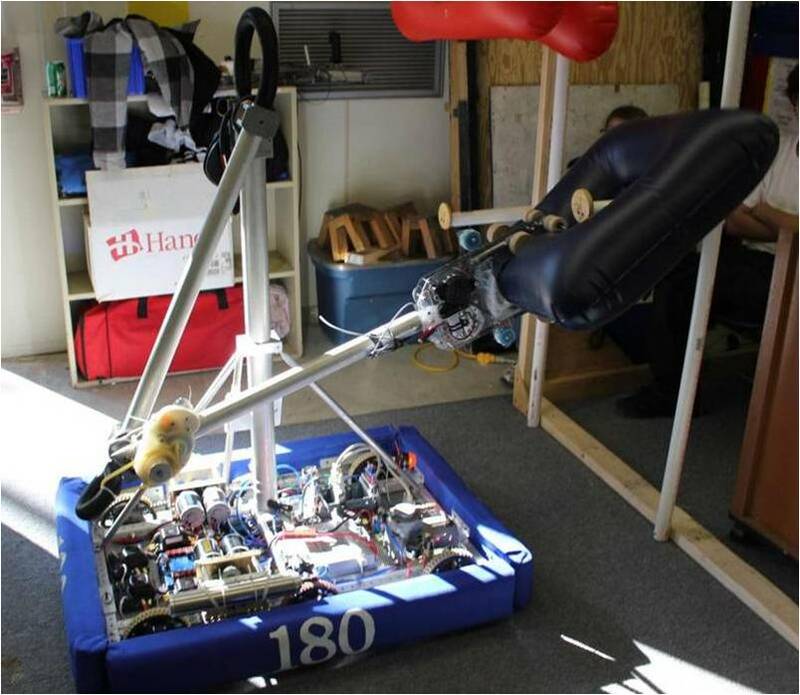 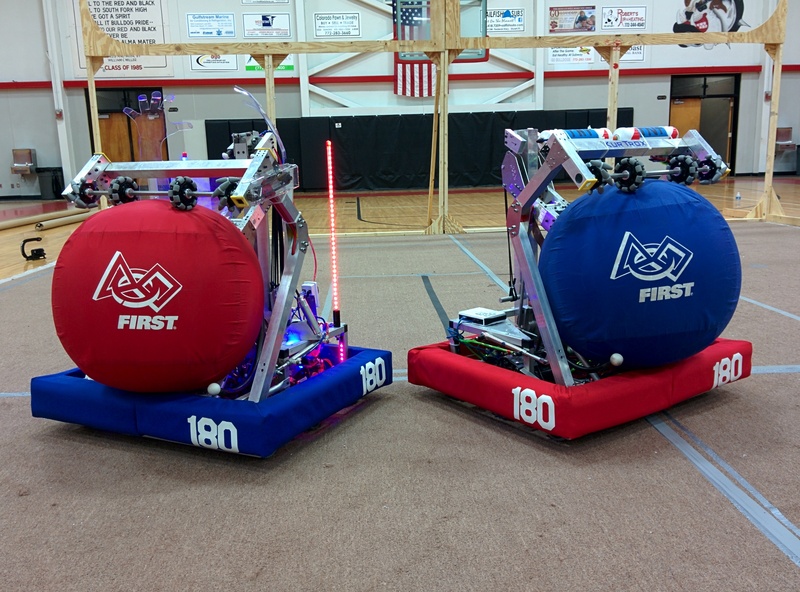 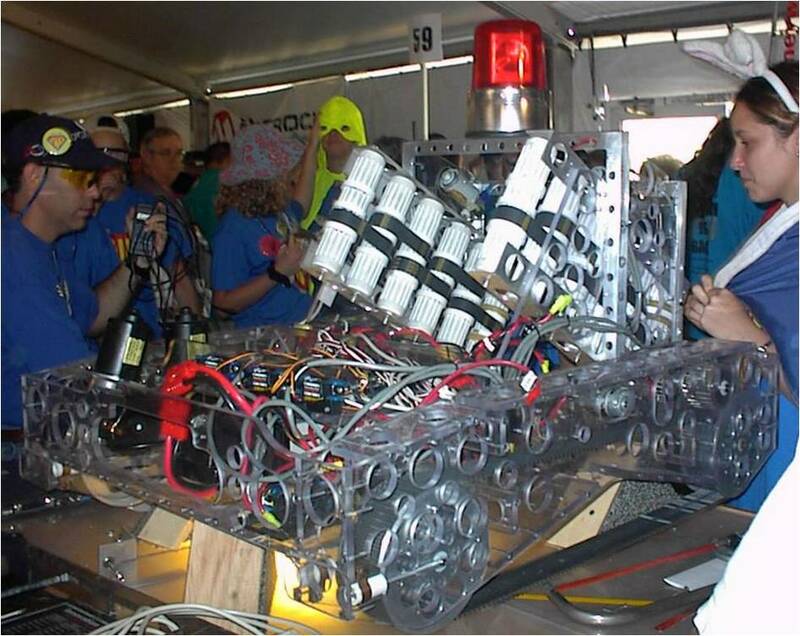 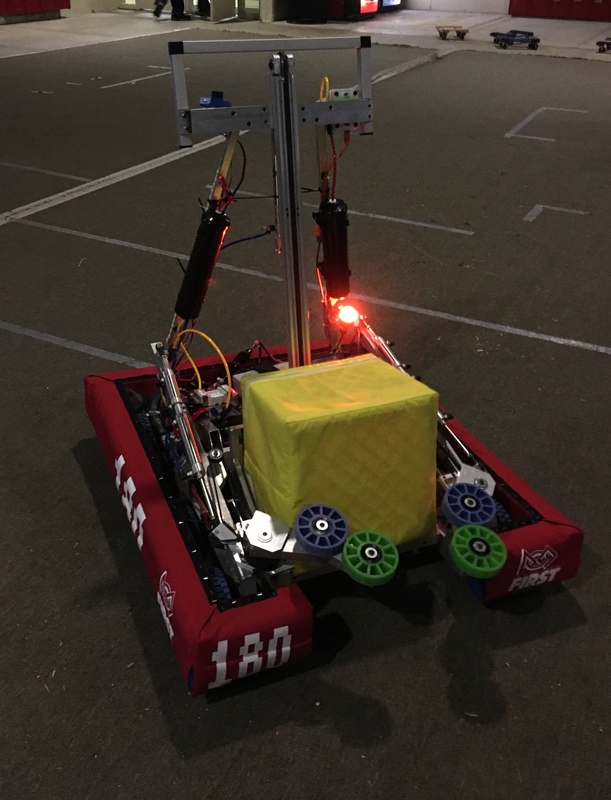 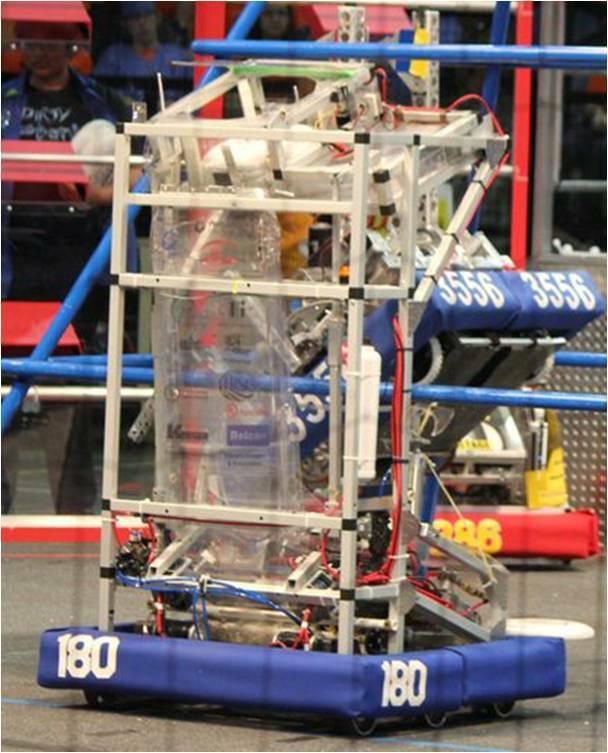 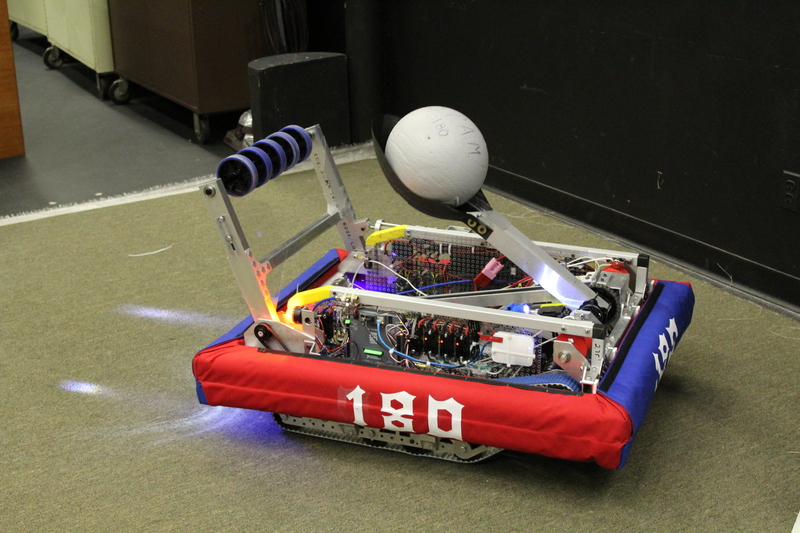 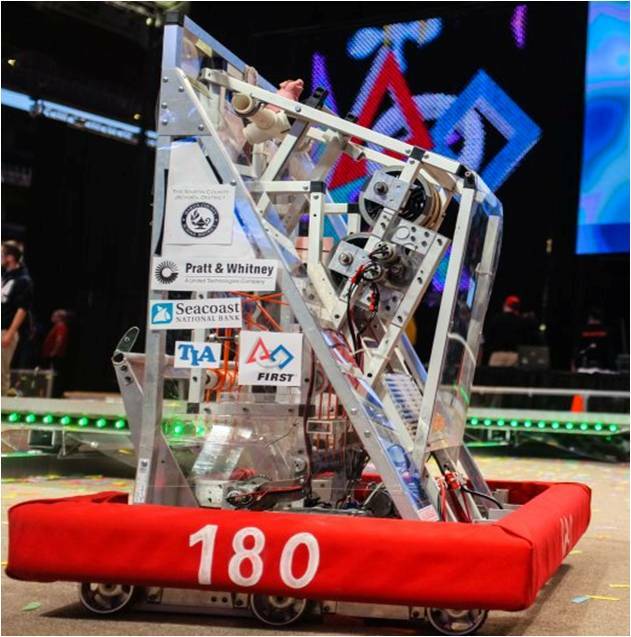 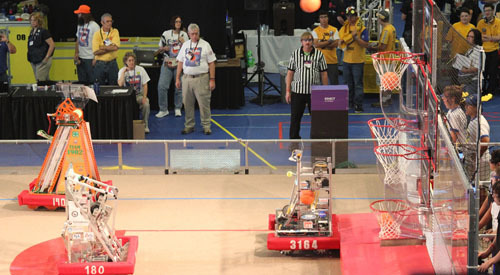 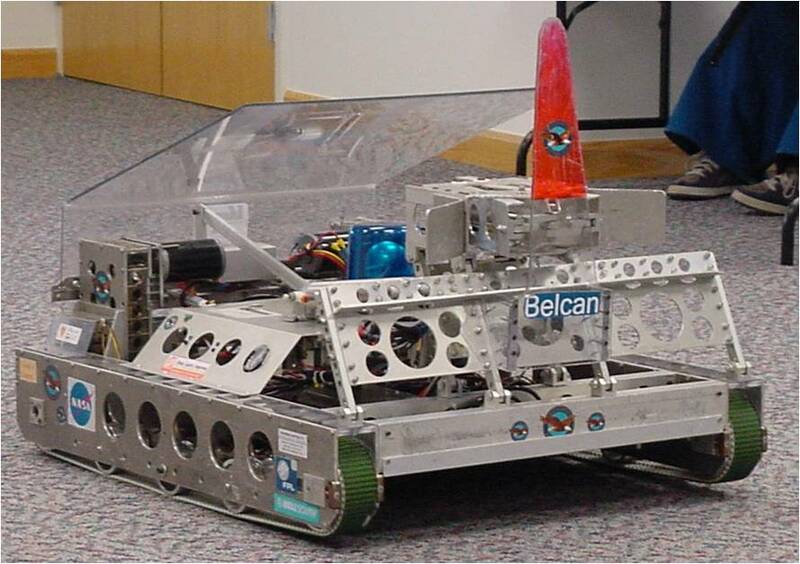 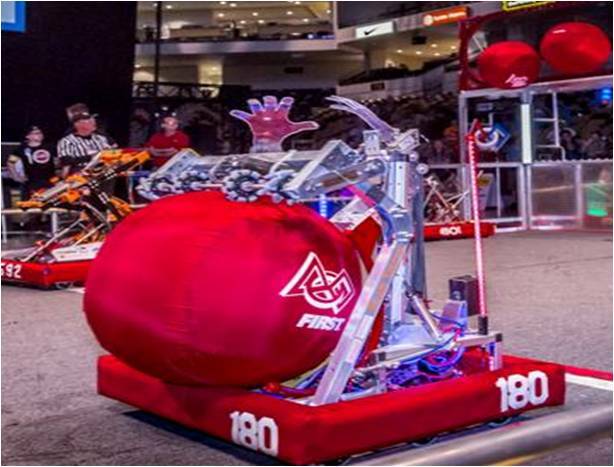 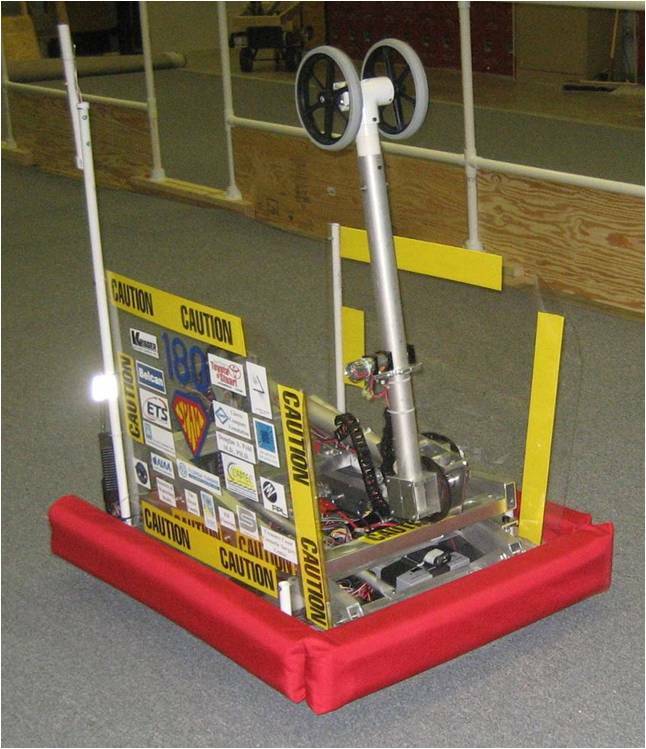 We have attended FRC regional events throughout the Southeast and the FRC World Championships and have received numerous awards. 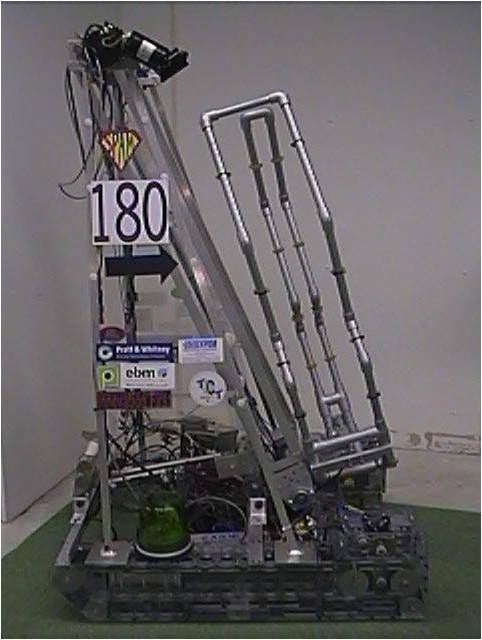 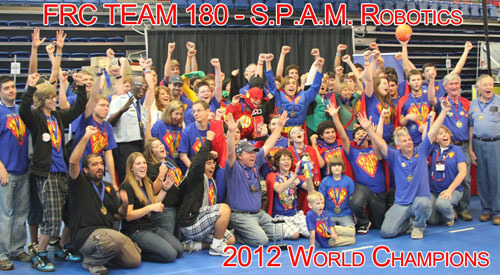 In 2012, S.P.A.M accomplished the ultimate achievement when we led our alliance partners to become FRC World Champions. 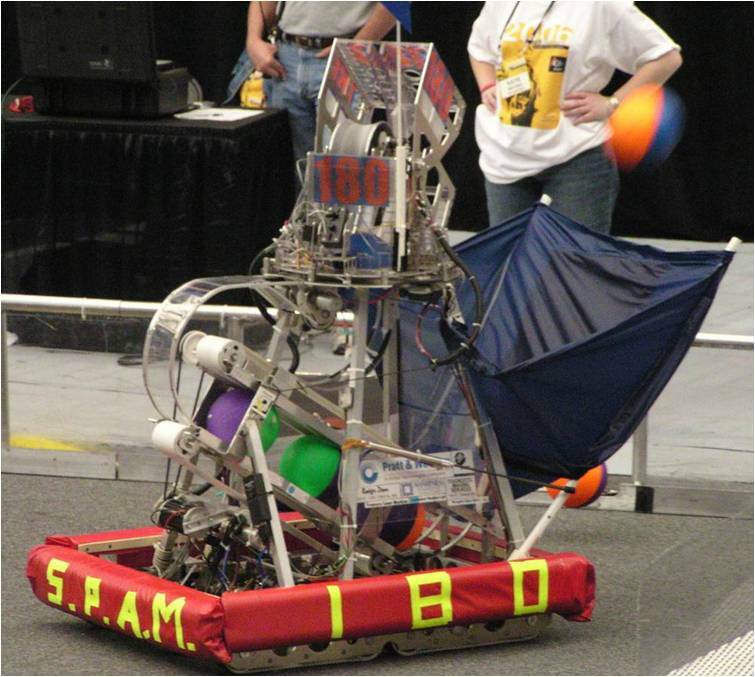 Among our highlights, as a result of our achievements, S.P.A.M. 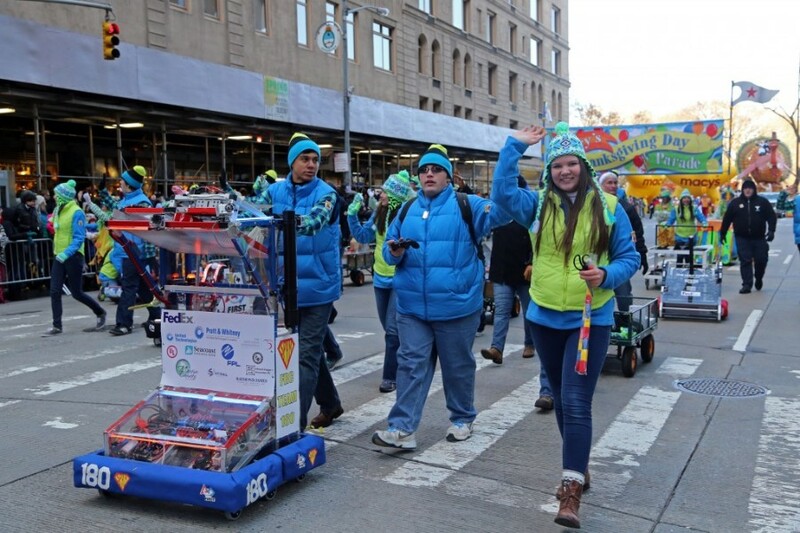 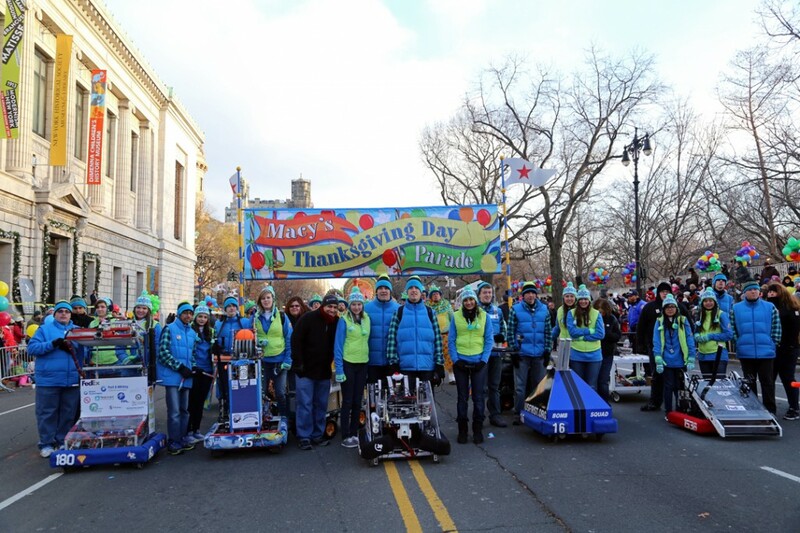 and its FRC Championship alliance partners were invited by FIRST to lead the 2013 Macy’s Thanksgiving Day Parade.